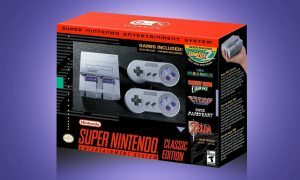 The SNES Classic, or as Nintendo officially calls it, the “Super NES Classic Edition”, launches on September 29, which is less than a week from now. However, some people have already gotten their hands on retail versions of the console, and luckily, they’ve shared unboxing videos. Like the video above from the guys at GameXplain. 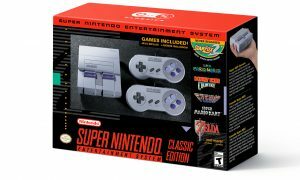 The SNES Classic will retail for $80 and includes 2 controllers, HDMI cable, a USB power cable, and a poster.